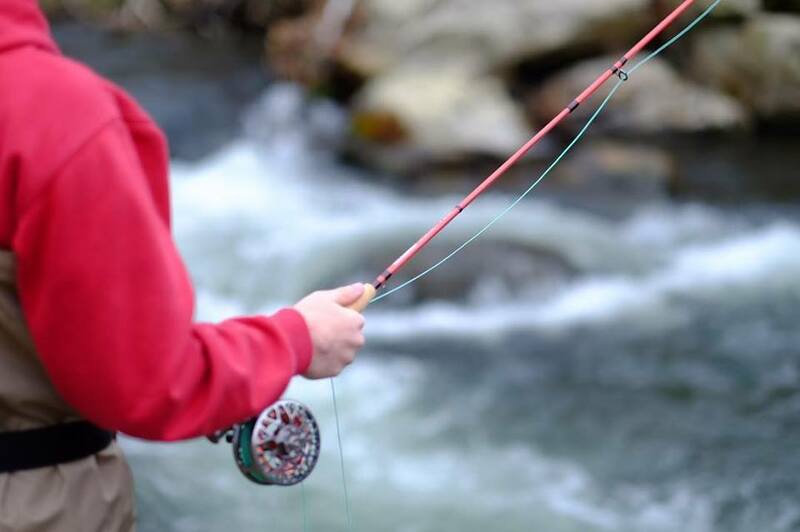 Every fly rod company is judged on the ability to produce an outstanding 5 weight fly rod, and we poured everything into the Little Red. At 3.3 Ounces, a IM7 Backbone, and a smooth polymer supported Cork Reel Seat (for reduced weight) its easy to feel, and see, why the Little Red is your next rod of choice. The Little Red is a 9 Foot 5 Weight with a fast action. You'll be quaking in your waders it's so potent. Handling your nymph rigs and small streamers with ease.